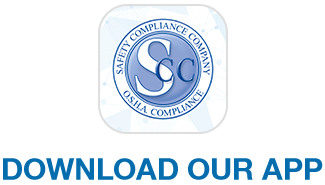 Safety Compliance Company (the "Company") respects the privacy concerns of the users of its website, safetycomplianceapp.com and the services provided therein (the "Site"). The Company thus provides this privacy statement to explain what information is gathered during a visit to the Site and how such information may be used. 1. Teach kids never to give personal information, unless supervised by a parent or responsible adult. Includes name, address, phone, school, etc. 2. Know the sites your kids are visiting and which sites are appropriate. 3. Look for Website privacy policies. Know how your child's information is treated.